Stunning waterfront apartment with spectacular ocean views. NOT SUITABLE FOR CHILDREN UNDER 12. Owners live in house above. Enjoy the seabreeze from the large sunny deck in an exclusive, quiet and private location. All linen supplied. Pet friendly. Boasting the most amazing views, this apartment is ideal for a couples getaway, along with your fur baby. All linen is supplied. Main bedroom contains queen bed, and bedroom 2 contains 2 single beds. Pearl Beach is one of the Central Coast’s most beautiful coastal suburbs. 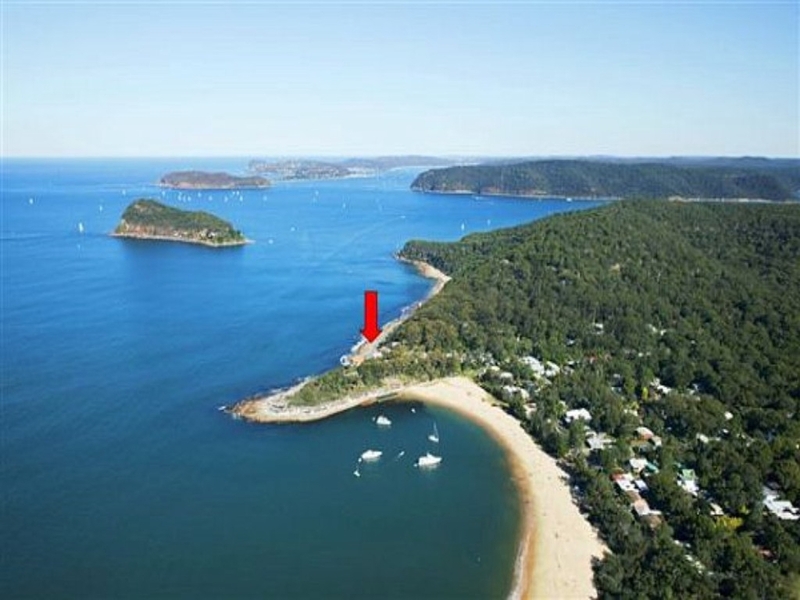 Set amongst the lush bushlands of Bouddi and Brisbane Water National Parks. Located only 90 minutes from Sydney. Enjoy the beach, ocean bath, cafe and restaurant or one of the many surrounding bushwalks.